TOTALLY GUTTED & RENOVATED IN 2016! 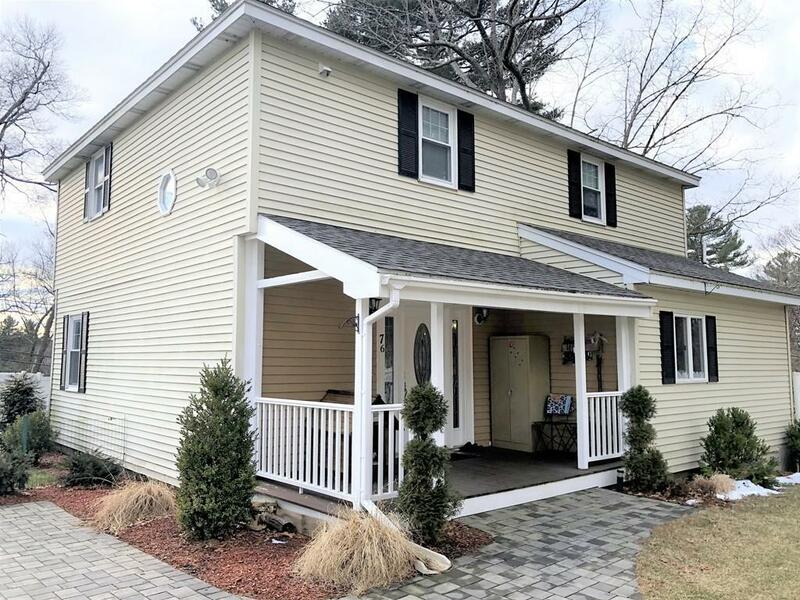 THIS 3 BED/2 FULL BATH Single Family is located just a Short Walk to the Ballardvale Train Station and close to Route 93 in the South Elementary School District! 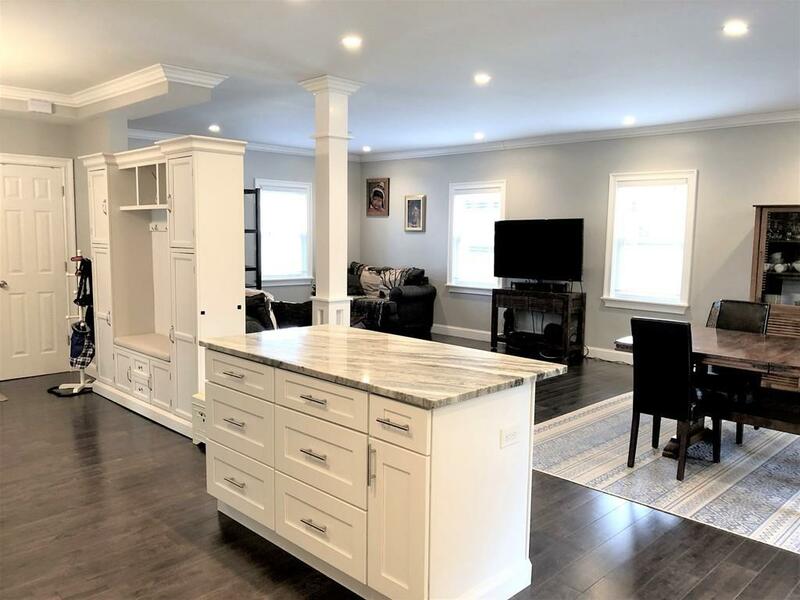 This home is one that you will need to step into in order to get a true feel for it's beauty! 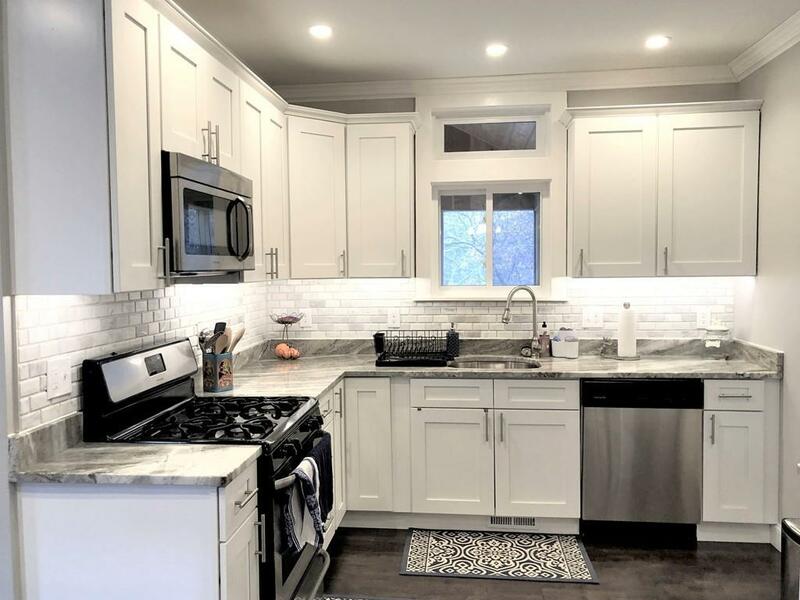 The Stainless-Steel Applianced Kitchen, Bathrooms, Windows, Insulation, Electric, Plumbing, 2 Zone HVAC, Roof, Hardwood Floors, and Granite Counter Tops throughout were all Brand New as a part of the renovation! When Luxury Amenities meet an Established Location, you find your perfect home. This will not last! COME SEE IT FOR YOURSELF BEFORE IT IS GONE! Sq Ft Disclosures Broker is Not Responsible For Any Square Footage Discrepancies.